When a consumer hears or sees an advertisement whether the medium be internet, radio, television, or other, federal law says that ad must be truthful, not misleading, and in certain situations, backed by scientific evidence. The Federal Trade Commission (FTC) enforces these “truth in advertising” laws. The same standards apply to all types of ads including those used in newspapers, magazines, online, in the mail, or on billboards, buses, cabs, etc. Special weight is given to advertising claims that can affect consumers’ health or bank accounts. Claims regarding food, over the counter medicines, dietary supplements, alcohol, and tobacco and on conduct related to high-tech products and the internet all get special attention from the FTC. If the FTC does find a case of fraud, the agency will file actions in federal court for orders to stop scams, prevent future scams, freeze perpetrators assets, and get compensation for victims. Fagerstrom v. Amazon.com, Inc., 141 F. Supp. 3d 1051, 2015 U.S. Dist. LEXIS 143295 (S.D. Cal. 2015). In this case, consumers claimed there was a discrepancy between Amazon’s prices and other retailer prices of products. When checking out on Amazon, each customer must agree to the conditions of use in order to complete their order. Amazon states any dispute will be resolved through binding arbitration. The court here granted Amazon’s motion to compel arbitration and dismissed this action because the terms of the agreement were fair and beneficial to both parties. M-Edge Accessories LLC v. Amazon.com Inc., 2015 U.S. Dist. LEXIS 10095 (D. Md. Jan. 29, 2015). Plaintiff’s claim for False Advertisement under the Lanham Act failed as Plaintiff did not provide admissible evidence nor did it show it was harmed by the alleged violation. 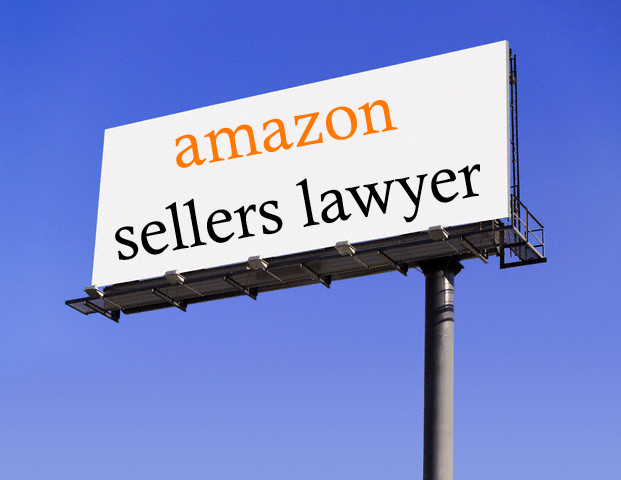 Sanmedica Int’l, LLC v. Amazon.com, Inc., 2015 U.S. Dist. LEXIS 50470 (D. Utah Mar. 27, 2015). In this case the court refused to grant Amazon’s motion to dismiss where it found the use of Plaintiff’s trademark may cause initial interest confusion and thus was a question for the jury. The issue here was whether the court should grant defendant Amazon’s Motion to Enforce the Settlement where both Amazon and plaintiff, Sen have signed the settlement, but plaintiff was attempting to add additional terms to the agreement. The court granted the motion because it found the agreement to be complete, unambiguous, and intentionally entered into, the agreement contains all material terms and plaintiff’s additional concerns are unfounded, and because the agreement contains valid consideration.